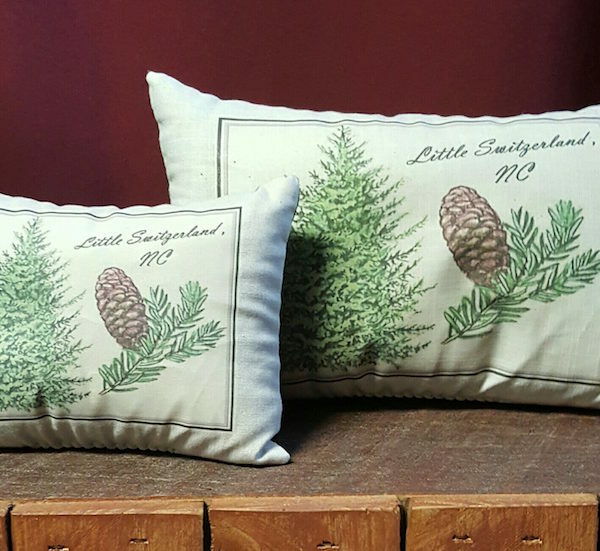 DANG these pillows smell good! 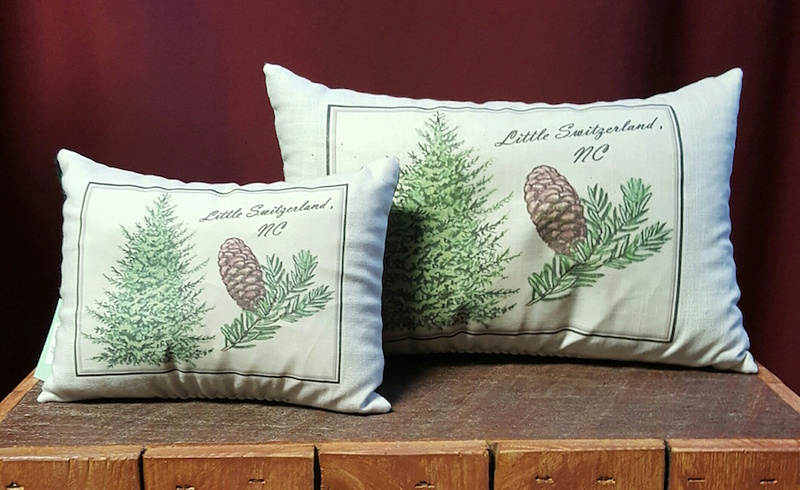 If like the smell of pine, even a little bit, you are going to LOVE these aromatherapy pillows. 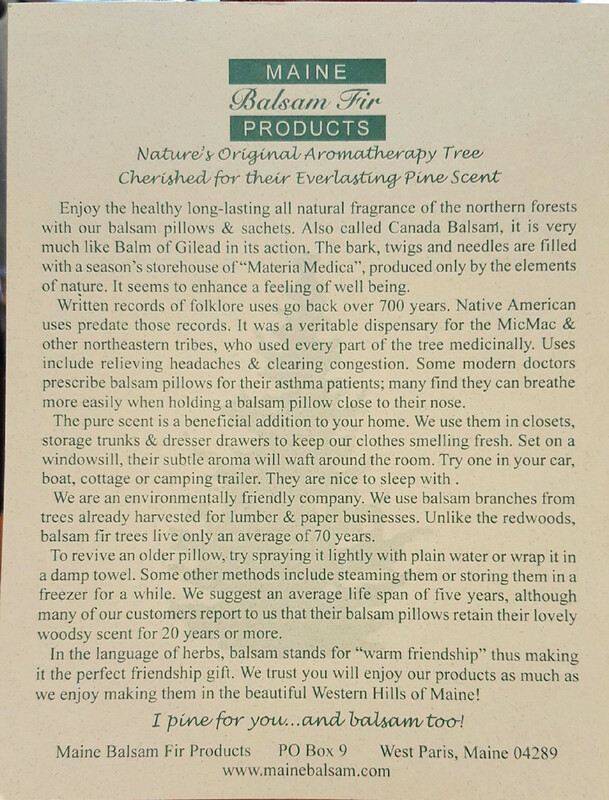 Hide the smell of your stinky house, car, camper, or boat with the scent of Nature’s original aromatherapy tree, the balsam fir. 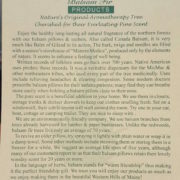 Made in the USA by Main Balsam Fir Products.